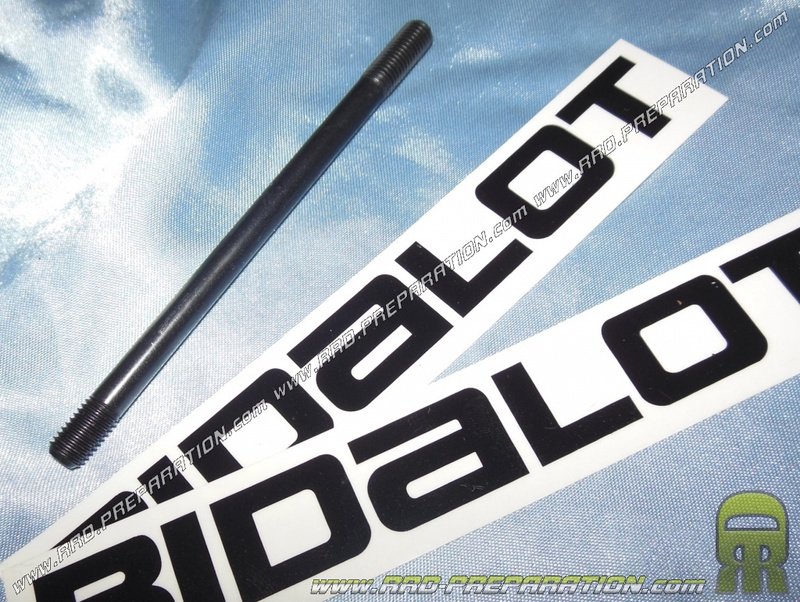 Here is the stud BIDALOT reinforced for high engine BIDALOT Racing FACTORY on minarelli am6, horizontal, ... DERBI. These studs are specially treated for reinforcement and rigidity. Excellent quality. Sold individually, the price therefore concerns only one stud. M7 X 1.00 X 110mm length.